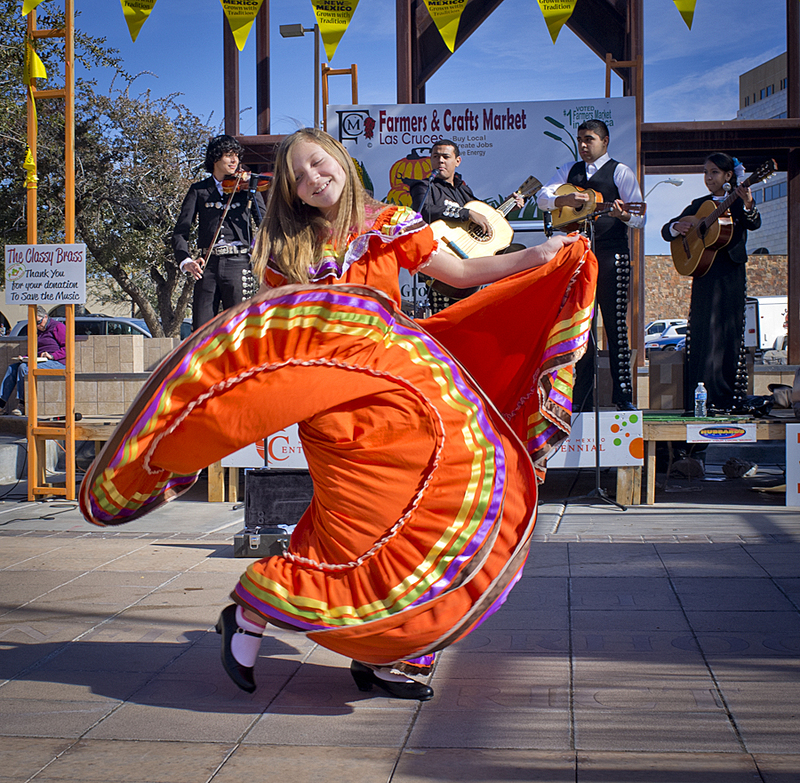 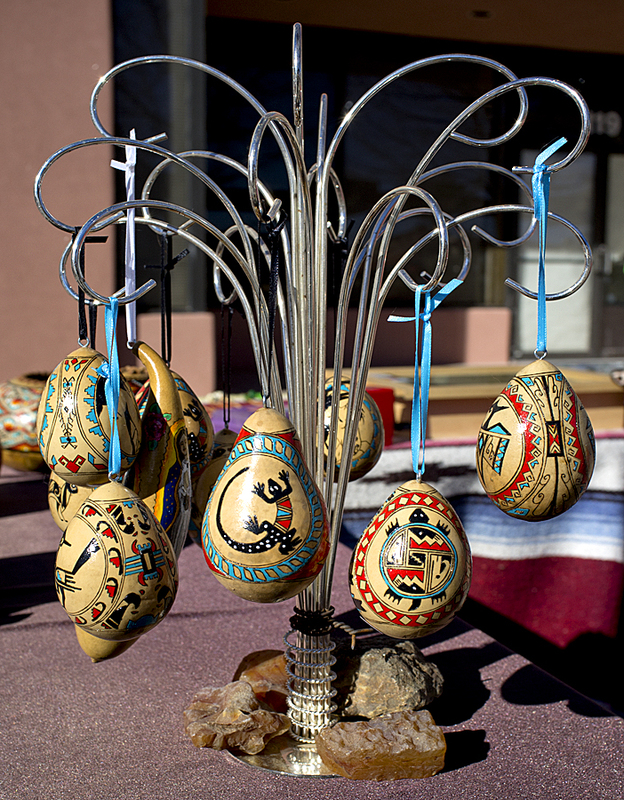 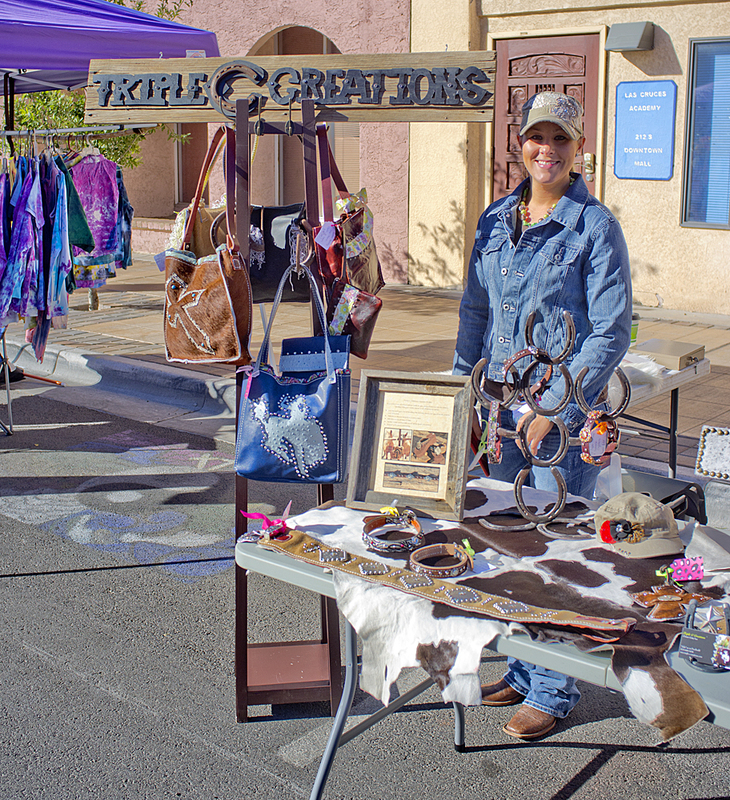 The Farmers and Crafts Market of Las Cruces has roots that go back to the early 1970s. It started out as a local market for farmers selling their produce and has evolved to become recognized as one of the top farmers markets in the U.S. Every Wednesday and Saturday, you will not only find world famous chile, pecans, honey and other fresh treats from the field, you will also find the works of local artists, all kinds of crafts, street entertainers, and some of the best food the Mesilla Valley has to offer. 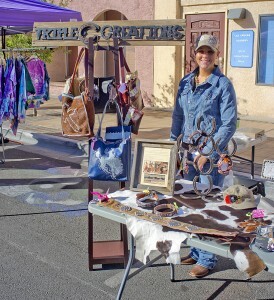 Market vendors are located along seven full blocks of the Historic Downtown Main Street. 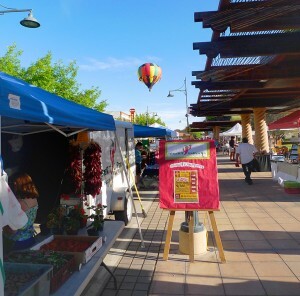 The market has flowered with its now-familiar colorful canopies and open spaces for gatherings and entertainment. 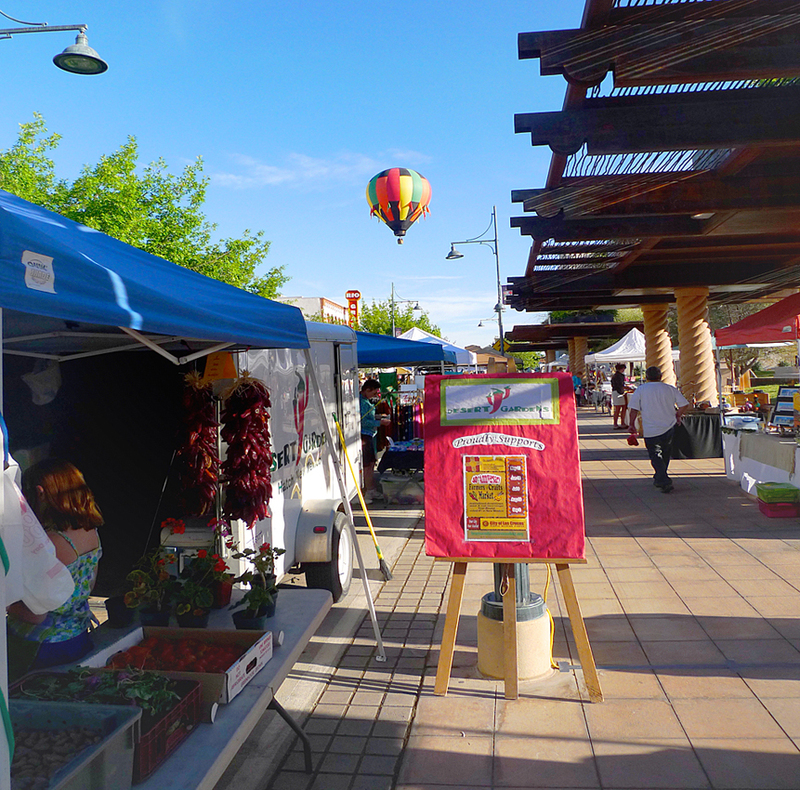 Voted “Number One Large Farmers Market in the Nation” in America’s Farmland Trust’s 2011 nationwide poll.